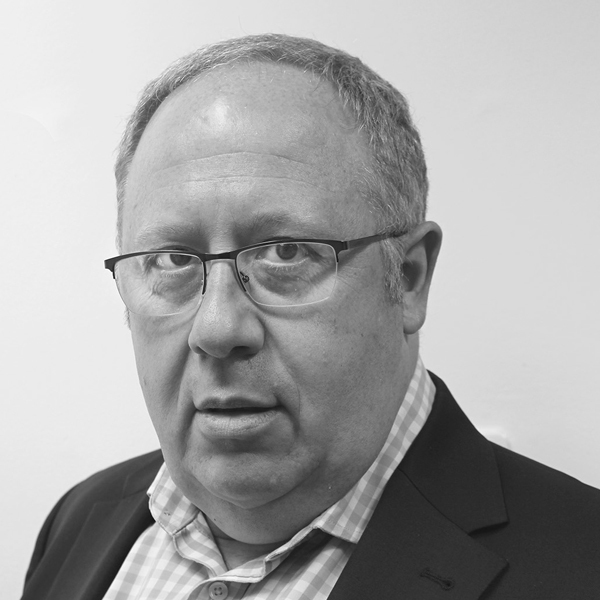 Stephen Pollard has been Editor of the Jewish Chronicle since 2008 and writes regularly for the Daily Telegraph and Express. His biography of David Blunkett, was published in December 2004. Ten Days That Changed the Nation – the Making of Modern Britain was published in July 2009 and his new book, Falling Off A Clef: The Lives and Bizarre Deaths of Great Composers, will be published next year. He is the author of numerous pamphlets and books on health and education policy, and is co-author with Lord Adonis of A Class Act – the Myth of Britain’s Classless Society (Penguin, 1998), which was shortlisted for the Orwell Prize. He has been Research Director of the Fabian Society and Head of Research at the Social Market Foundation.